Join Ciao Bella Sewing for an afternoon of sewing fun! 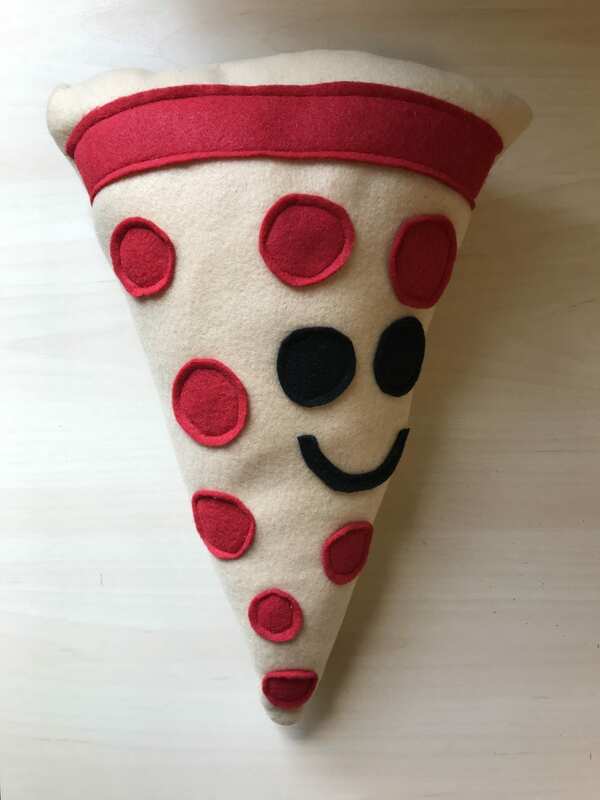 Sewers will create and sew their very own pizza pillow. This workshop is great for boys & girls, ages 8+. All supplies included. Registration fee: $40.